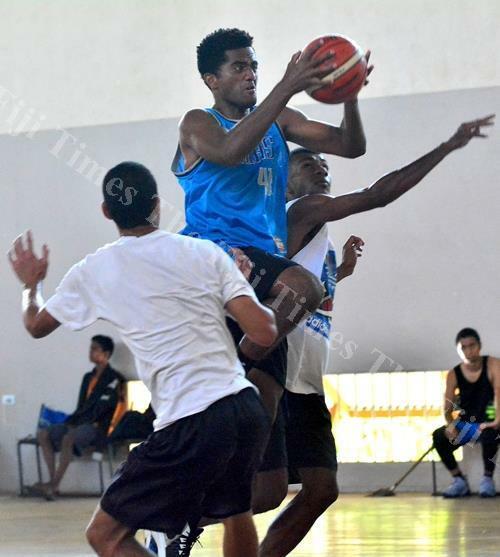 THE Suva Men's team won the first Basketball Fiji 3x3 Fiji Games competition, after beating Nausori 15-11 at the Marist Brothers High School's Lambert Hall yesterday. Nadi won the women's division defeating Suva 18-15. Basketball Fiji development officer Laisiasa Puamau said this was the first time they had introduced the 3x3 version of the game in a national tournament. "We had quite a turnout for the newly introduced basketball format which is part of the Fiji Games," Puamau said. "This is a bit of an introduction to 3x3 as it is new discipline for basketball that is being introduced in Fiji and it will also be a part of the 2020 Olympic Games," Puamau said. He thanked the Fiji Association of Sports and National Olympics Committee (FASANOC) for supporting the 3x3 concept. 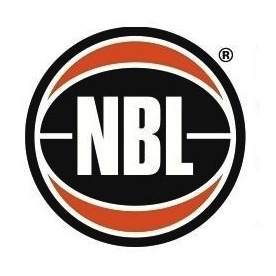 "Basketball Fiji wholly supports this new sporting discipline for the sport. Nasinu also won bronze in both the men's and women's division. Inia Yavala of the MIOT on attack against Buffalo during the Fiji Games basketball tournament at Lambert Hall in Suva yesterday.